This is an official proposal for the region of Perilune in the Eastern Mesa Biome. Upon approval as a region, Perilune would be admitted to Solea and Rift Auspikitan under the governance of Kalassak. There are two alternate border proposals. Proposal red is favored by Fiah as it would allow more mining rights to him under UBSR. Proposal pink is a proposed extension by Kalassak, who would prefer it as it would connect the region to Ione, which would facilitate interregional travel within Solea and Rift Auspikitan as well as for the rest of Blacraft. Kalassak assumes that both proposals will be included in the region's official borders, but requests the opinions of Fiah and Bla, as well as anyone else who wishes to comment. These are some very quick thoughts as I have to go soon. I agree with Fiah's borders, these also seem more natural, following a cliff. 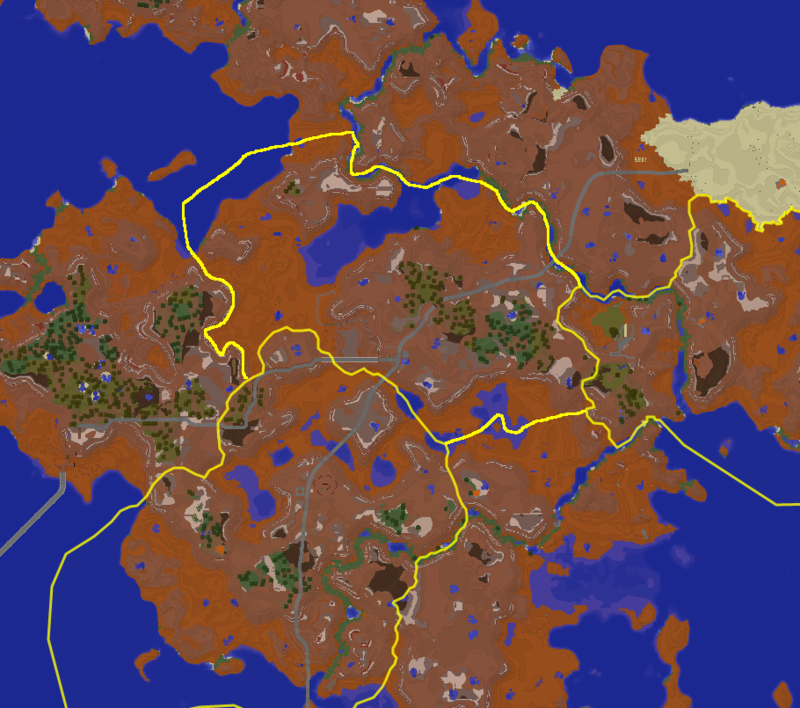 I'm also not so happy with the border following the road, and with the docking extension the borders would look a bit strange. 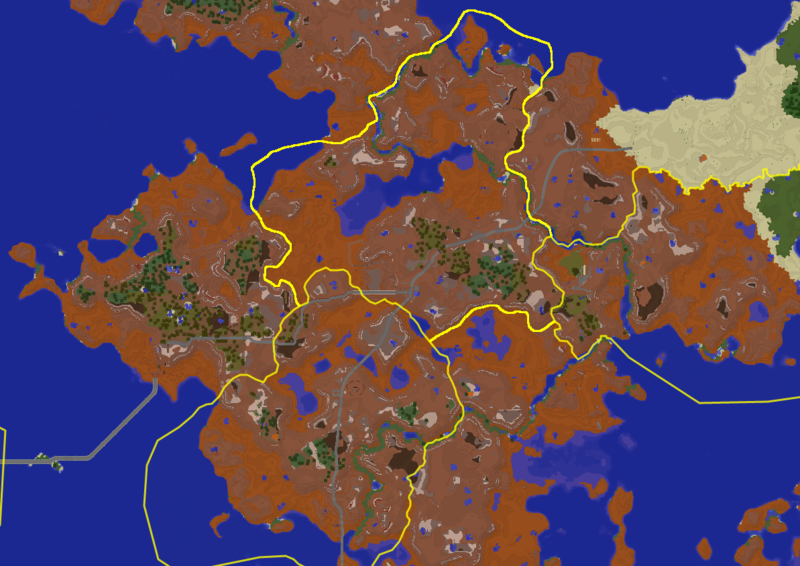 If Canyonlands aren't important to you, I'll suggest these borders to consider, giving more land in the south instead that includes the entire mesa. Maybe it's a bit big but what do you think of this? 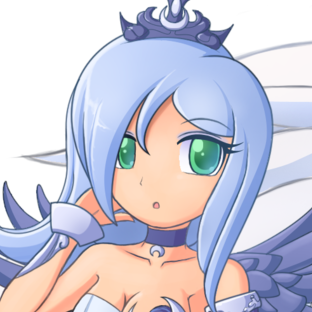 You want to start a poll for the proposal in my post?